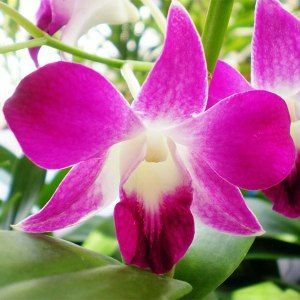 dendrobium orchids - types super long - purple, white, jade and pink supply capacity - 45, 000 stems/stalks per month - 15, 000 stems every 10 days - 6 to 12 blooms per stem . 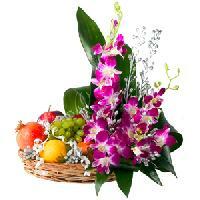 We are good order online of various product like orchid flower and much more give to details and wedding and gifts also. 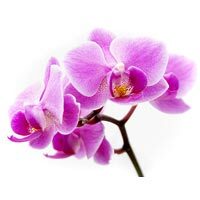 We are offering 9 purple orchids wrapped in a baby pink wrapping paper. 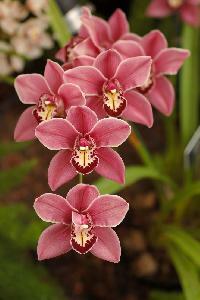 9 purple orchids wrapped in a baby pink wrapping paper with white ribbon. 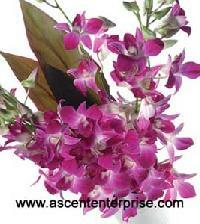 Ranked amidst the celebrated Suppliers of orchids, we are customers' reliable choice in the industry. The organization is indulged in offering secured payment procedure including both online and offline methods. To maintain more clarity of the transaction, we offer an invoice as well. 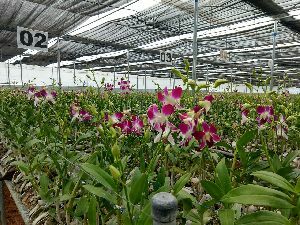 Export quality dendrobium orchid young plants are a great choice for large exports and those looking for higher profits. 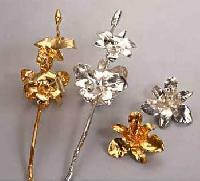 We manufacture and design Real Orchid In 999 Silver with 24 ct gold plating. 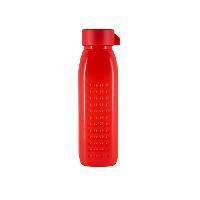 We are trusted for designing the most attractive and stunning gold & silver gift items. 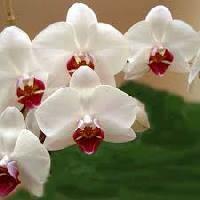 The Real Orchid carved in silver & gold adds a classic appeal and makes this a widely demanded gift item. 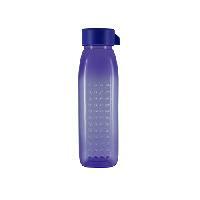 These are also exported to overseas market. 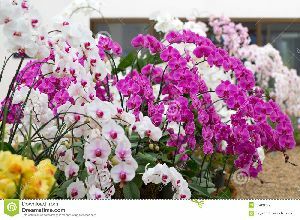 We are leading supplier of huge range of Orchids. The delicate beauty! 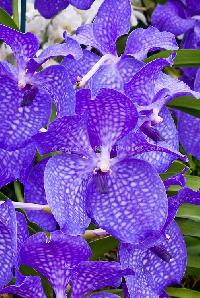 Orchids symbolize love, beauty, wealth and thoughtfulness. 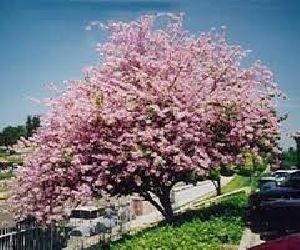 You are bound to get lost in the captivating fragrance and the riveting beauty of this flower. 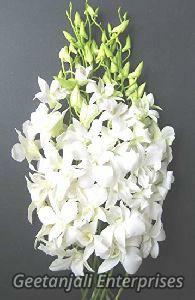 Orchids convey the “Get Well Soon” wishes in the best way. They can be also given on Anniversaries etc. 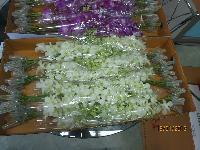 We export worldwide in bulk various kinds of orchids in different colours. 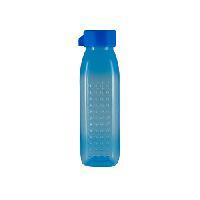 We provide packaging of all orders in standard boxes as per international standards. 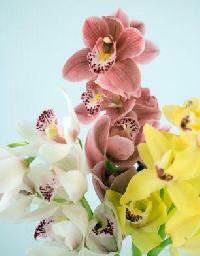 Silk Orchid stem will give a touch of rich colour to any home. It looks best if displayed individually in a vase. 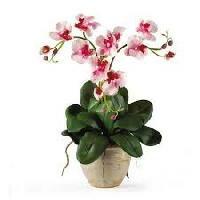 Superior quality petals and colour gives this Artificial Orchid an amazing look sure to attract lots of attention.